We believe in the quality of our experience, and we know ours is a special community. But we’re not alone. Carroll is consistently recognized at the national level for excellence in academic programs, athletics, value, and the accomplishments of our alumni. And while no ranking will ever replace the moments our people share together, it’s nice knowing that the world has taken notice. Carroll College also received a commendation from the Montana Secretary of State Centennial Project for 100 Years of Business in Montana. Carroll computer science and mathematics teams have placed in the top 1% in the international Mathematical/Interdisciplinary Contest in Modeling in 2003, 2006 and 2010, competing against schools such as MIT, Harvard, Duke, Beijing Jiaotong University, and Hangzhou Dianzi University. The Carroll College Talking Saints have won or shared the Northwest Conference Championship for 29 straight years. Carroll has ranked in the top 90th percentile for over ten years on the Educational Testing Service’s major field test in biology, a ranking that places our biology students in the top tier of over 13,000 college and university students nationwide. The Carroll College football team has won 6 of the last 14 NAIA National Championships. Carroll athletics have won 6 of the last 8 Frontier Conference Bandy Awards, presented annually in the spring to the conference school who has amassed the most points awarded based on league finish in each sport. 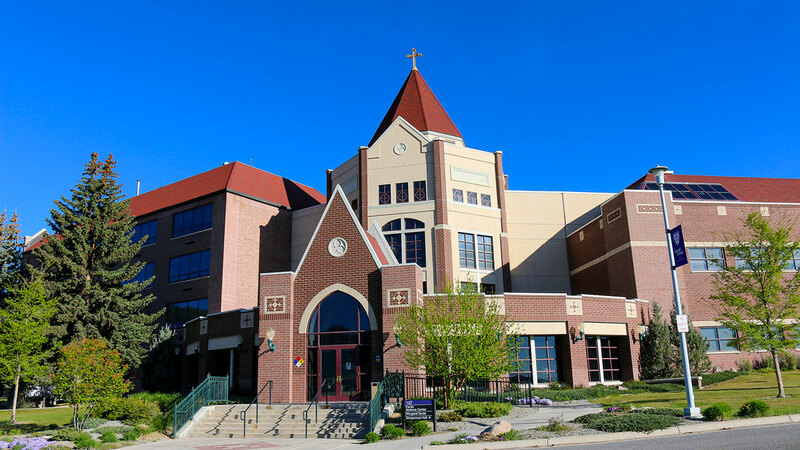 Carroll College has been acknowledged as an NAIA Champions of Character Five-Star Institution. Carroll pre-med students consistently post an 85% acceptance rate to medical and dental schools—far above the national average. Chemistry majors boast a 100% acceptance rate to graduate schools, and they have participated in research and internships at the Mayo Clinic, Monsanto Company, and Purdue University. The Business Department has a specialized accreditation through the International Assembly for Collegiate Business Education (IACBE). The Civil Engineering and Engineering Science programs are accredited by the Engineering Accreditation Commission of ABET, http://www.abet.org. Carroll’s Nursing program is accredited by the Commission on Collegiate Nursing Education (CCNE) and is approved by the Montana State Board of Nursing. Carroll’s Teacher Education program is approved for licensure purposes by the State of Montana Board of Public Education and participates in the NASDTEC Interstate Agreement of reciprocity with forty-five other states.